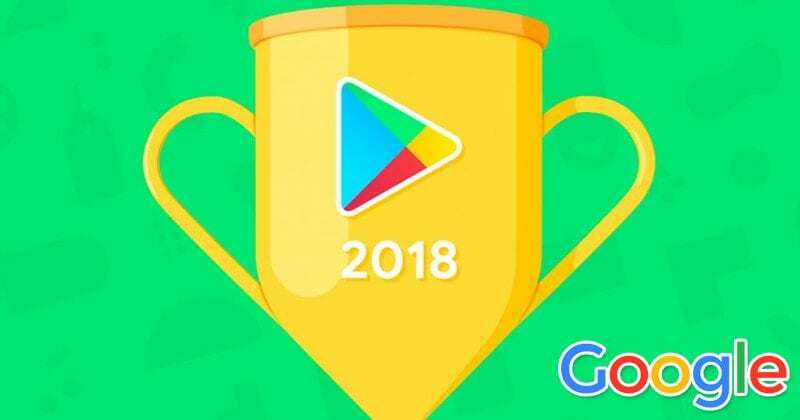 The tech giant Google has just prepared a list of best apps and games that stood out in the Play Store in 2018. And this awesome list simply includes the well-known titles like Arena of Valor, The Sims Mobile, and battle royale-style games like PUBG Mobile. However, there are many successful apps are also available like Tik Tok which was formerly known Musical.ly. But, the well-known battle royale-style game, of course, I am talking about none other than PUBG Mobile which was voted as the best game of the year in the Play Store. As it offers battle royale matches in which 100 players can compete for space on an island until the winner is left. But, why Fortnite is not there? Fortnite is not there simply due to it is distributed directly by Epic Games. Moreover, the tech giant Google has also selected games in four other categories which are categorized in 4 section and here they are competitive, casual, innovative, indie. While now if we talk about the apps then let clarify that the tech giant Google listed all the best and innovative apps of 2018 in this list. Moreover, the panel of Google experts who makes the selection simply stated that the app for learning 31 languages is “beautifully designed and universally useful”. However, we also have the winners of the Popular Vote Award, which received votes of millions of users around the globe. Moreover, among all the top apps and games it is really difficult to choose some application as the best ones because each of us has different taste and preferences, hence, the tech giant Google believes that all the apps and games are really brilliant. So, what do you think about this? Simply share all your views and thoughts in the comment section below.